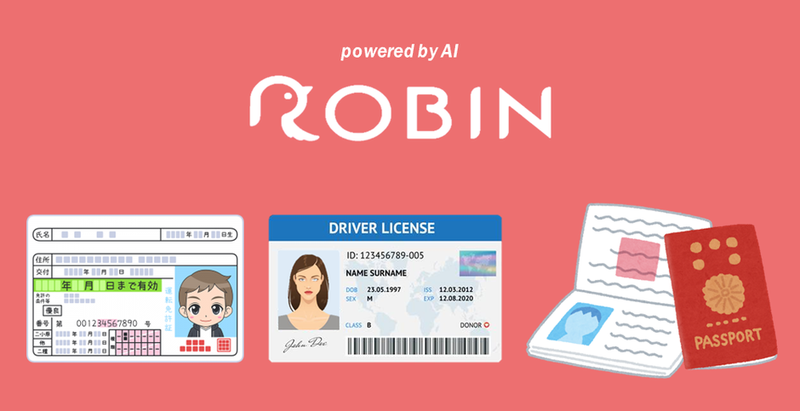 In order to exchange the chat point (CP) acquired by ROBIN chat with the encryption currency GBT (Green Box Token) which can be used in the content, it is necessary to upload the ID card. 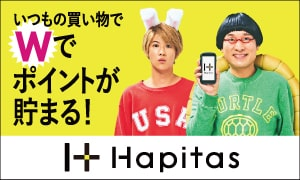 ※ It is not approved under 20 years old. Why ID card is the need ...? It is to comply with the laws of the world. 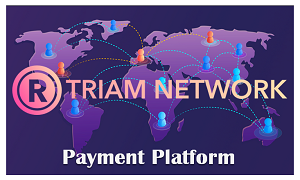 We can not have crypto-currency unless we obey the rules. Here is the explanation of the procedure. 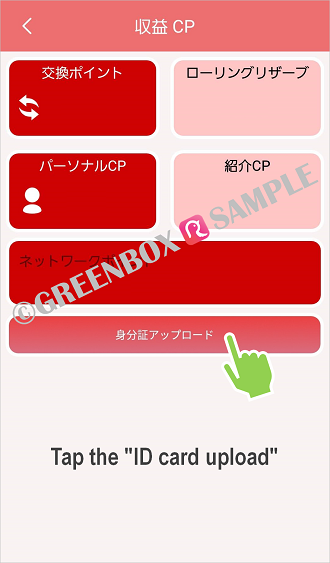 ① Tap the "other" in the lower right corner of the screen, then tap the "CP revenue". 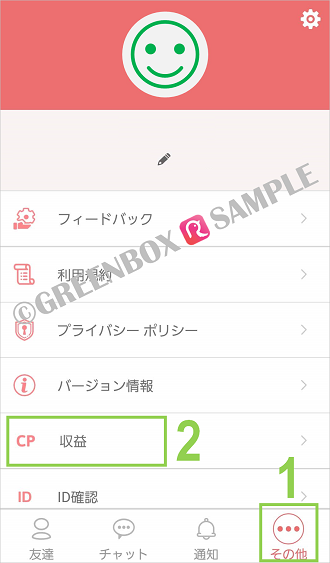 ② Tap the "ID card upload"
③ Tap the "Select an image". 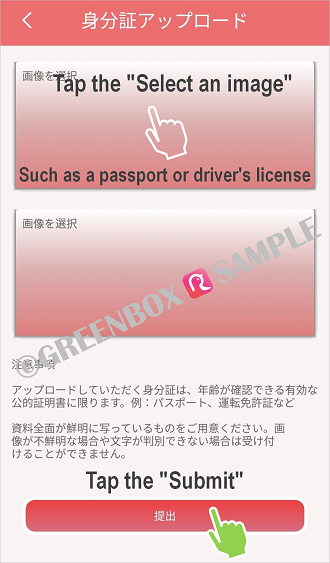 Those on both sides, such as driver's license, upload the back side as well. When uploading is completed tap "submit". 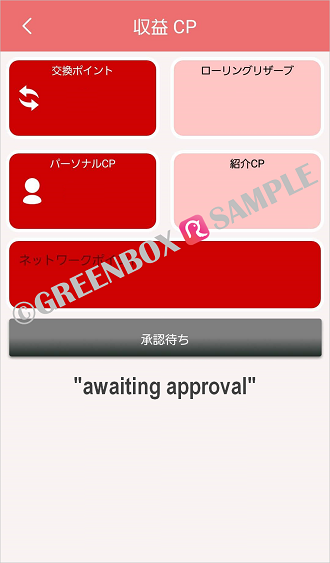 Waiting for approval will be displayed. Please wait for about one or two days until it is approved. When the identification card is approved, it is displayed as "approved". The image may not be approved for reasons such as blurring. In that case it will be retransmitted. In retransmission, please reshoot the upload image and upload it again. ※ Note: Please use the image that clearly shows the whole image. It will not be approved if the image is unclear or can not be identified. 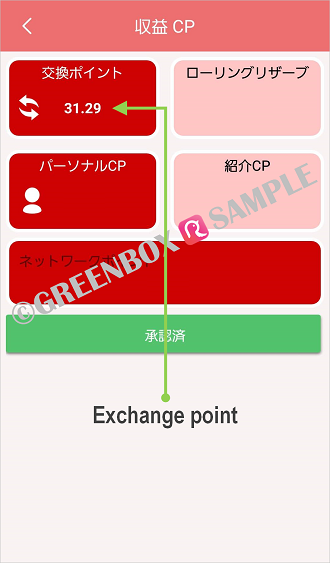 Chat points earned by everyday chat will be exchanged for crypto-currency GBT (Green Box Token) with Green Box Wallet.